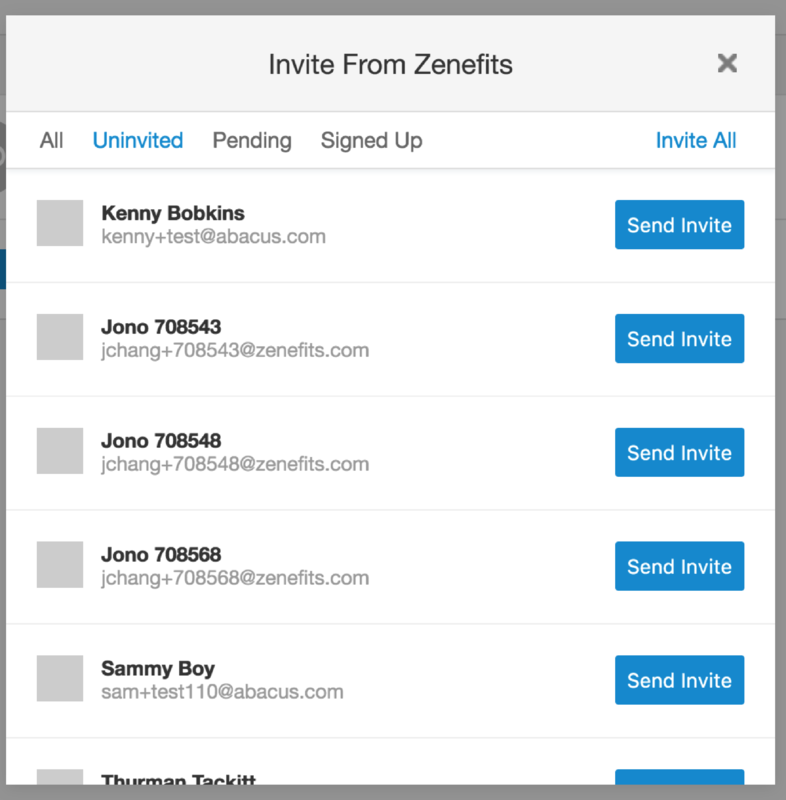 By integrating with Zenefits, we’re removing duplicated work for both admins and employees, making it easy to keep records consistent across platforms. 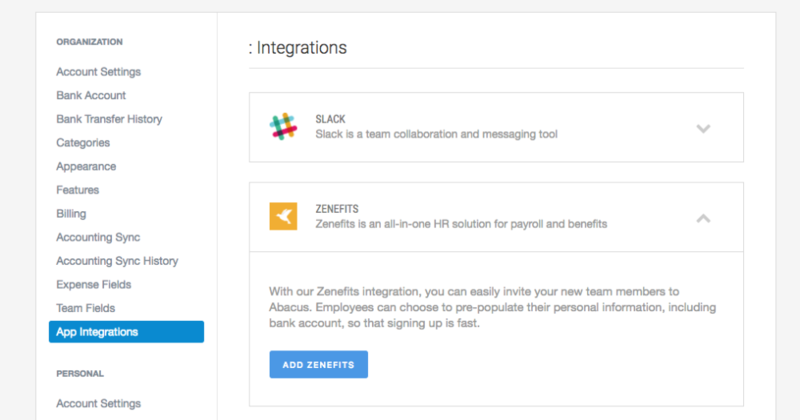 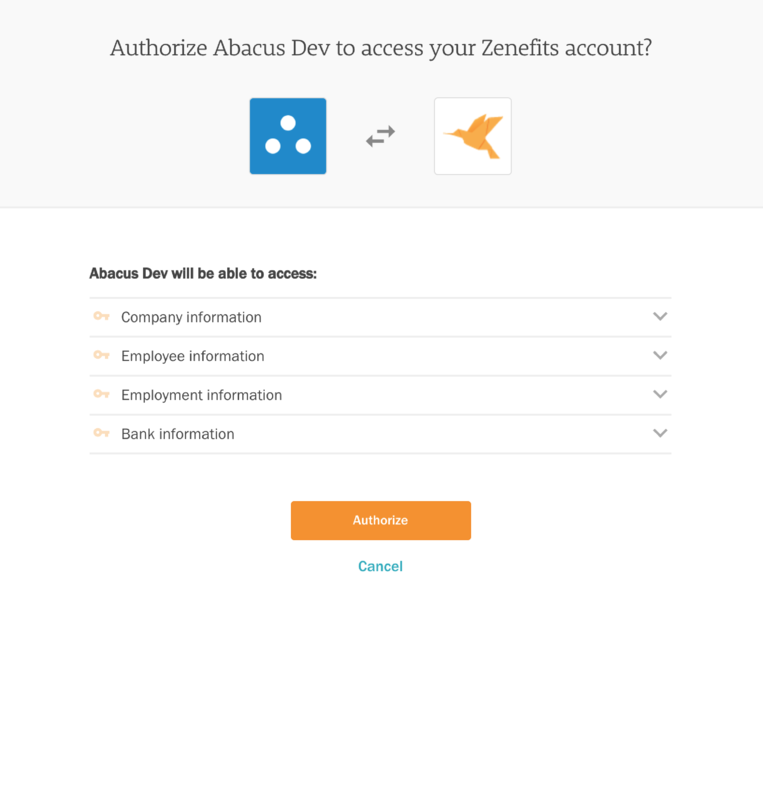 With the new integration, Abacus administrators can keep user access in sync with an employee’s Zenefits profile, inviting and deactivating team members as necessary. 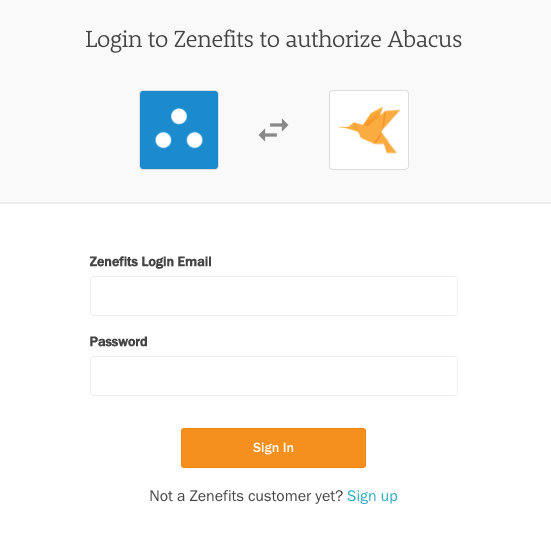 Once an employee is invited to Abacus, they will be able to use their Zenefits profile to pre-fill their Abacus account information, making it simple to get started.